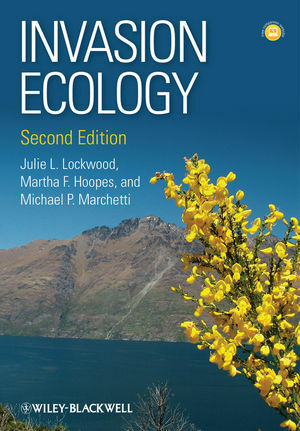 Welcome to the companion site for Invasion Ecology, 2nd Edition. This website gives you access to the rich tools and resources available for this text. Downloadable versions of the illustrations within the book. Downloadable versions of the tables within the book.